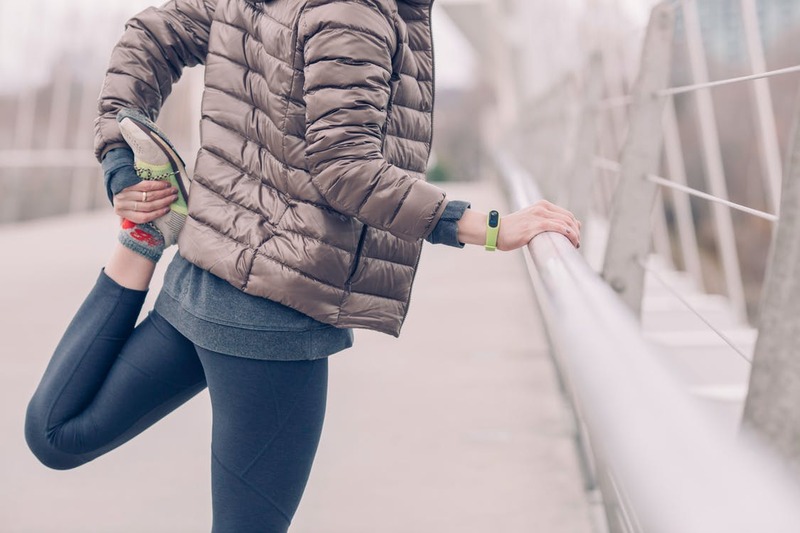 The use of wearable technology to self-monitor physical activity has been scientifically proven as an effective behavior change technique. An inactive lifestyle can lead to a number of health and personal issues, including weight gain, chronic disease, and even stress. Wearable technology such as fitness or activity trackers are one popular way to self-monitor your health and physical activity. Depending on the device, wearers can track steps, calories, distance traveled, caloric intake, and even heart rate and sleep. Personal accountability – Fitness trackers track your goals and your progress, psychologically encouraging you to walk more steps than you did yesterday; to run faster than you did yesterday; to sustain that peak heart rate for just a little longer for that intense interval training. Research shows that wearing a fitness tracker, even if it’s just a basic pedometer, can increase a user’s activity levels by 30 percent! Individually-tailored goals – Most fitness trackers have workouts, tips, and realistic goals you can set for yourself. It makes sense before running half-marathon that you can, at the very least, run a 5k and 10k. If you want to run a 5k but have not been very active, couch-to-5k programs to exist and in as little as 8 weeks, you can be running 3.1 miles. Up-to-date weight loss tool – Seeing your activity levels, noticing whether you’re in the correct heart rate zone and comparing with your weight after a few weeks can determine whether or not you’re on the right track to your desired weight. Sleep – Fitness trackers can easily determine the quality of your sleep based on your movement during sleep. Sleep is an instrumental determinate in the quality of your health and lifestyle. Ensuring you get at least 3 full cycles of sleep in a night is pivotal to maintaining the energy you need throughout your day while giving your brain the time needed to store and process everything that’s happened in the day prior. Annie is a Family and Consumer Sciences Extension Agent at UF/IFAS Extension Clay County. She provides research-based educational programs on topics such as nutrition, food systems, chronic disease prevention, wellness, and family financial management.